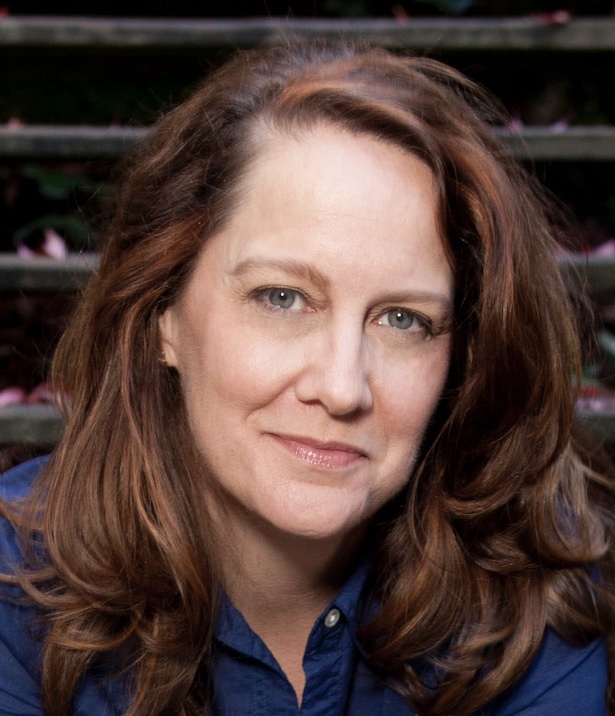 This Friday, Kelly Carlin will teach us about Mindfulness: what it means, how to understand it scientifically, and how to experience it in our lives. Come receive the magic of Kelly's storytelling, meditation and depthful 20 year Buddhist practice, and leave with a new understanding of the true power of Mindfulness. Please RSVP to all Wellness Events because seats are limited. Members only. Looking to become a Guilde Member? Apply here. Friday Wellness Hour is part of our weekly programming. Keep us on your calendar for Fridays from 9am-10am. Locations will change weekly around West LA!